In days past, if you were looking to build a Self Storage facility, it seemed that one size would fit all – or more, one design fits all. If you were building a facility – or thinking about renting space in one – the mental image was of a large single-storey building, or perhaps a couple, spread over a huge space, looking like nothing other than a great big barn, with very little architectural merit. 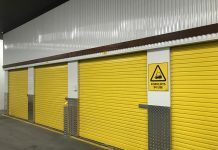 However today’s Self Storage designs have gone beyond the traditional barn or shed look to be far more attractive, giving them greater appeal at street level – to the customers you want to attract to rent space from you. Previously, there would be few adjectives to describe the classic storage facility. 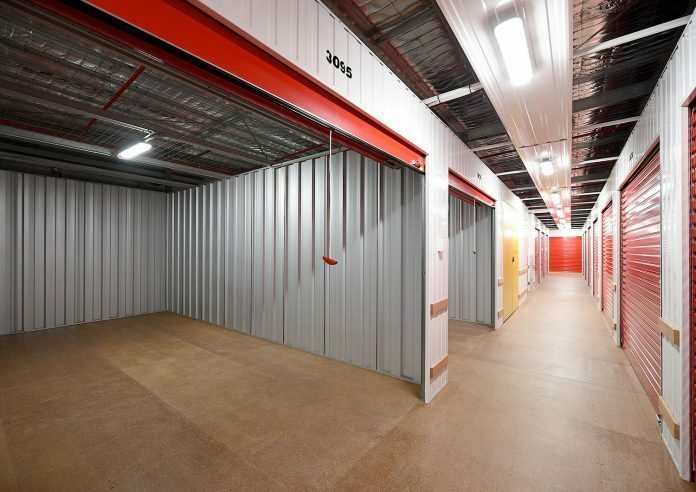 Certainly words like ‘charming’ or ‘contemporary’ or ‘ranch style’ would not have been used to describe Self Storage designs, but new techniques and materials, innovative layouts, and even specialist landscaping have made a huge difference to the way facilities look. They just do not need to look like the classic image of a Self Storage design. 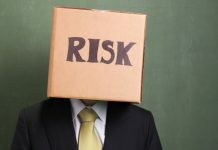 No matter who owns the property – a developer, a management firm, a private investor – they’re doing things differently. It might be a splash of colour, it might be a feature that highlights local community history, it might be a distinctive twist to the traditional architecture, but the facilities look different and command attention – so potential customers take notice and remember, the next time they have a need for storage. But smaller sized blocks can provide great development opportunities because they can save on construction costs. 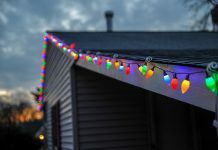 If they are in densely populated areas, they also offer the chance to charge more in rent because there is likely to be lots of demand and very little competition nearby. Obviously, though, the Self Storage designs must be clever ones, giving you the best bang for your investment buck. You’ll be building up, rather than out, so you can end up with the same amount of rentable space as a single storey property on a larger block. The benefits of a multi-storey facility include a greater street presence so potential customers notice the property, and providing you offer easy access to those extra floors, customers will realise that Self Storage designs that are more than one storey can be just as convenient to use. Previous articleShould I show my prices online?